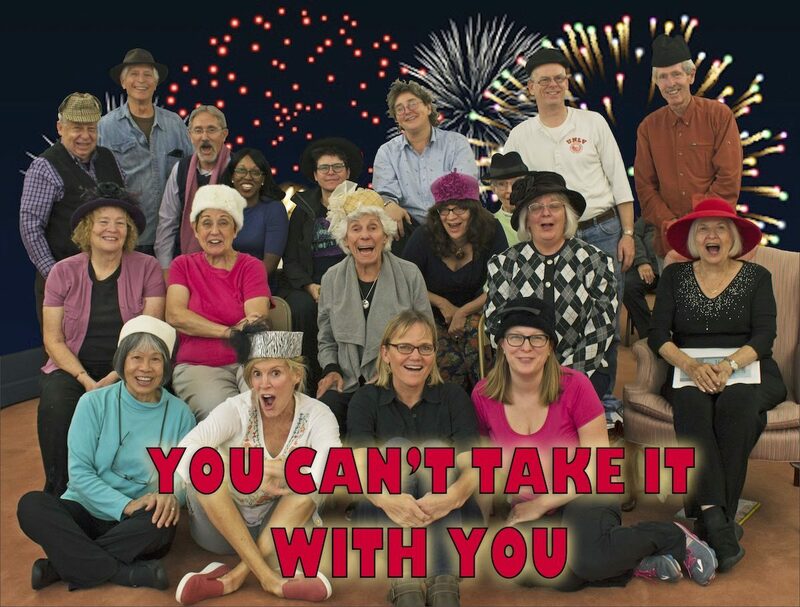 VIVA Theater is an innovative community theater group located in Boulder, Colorado. We are dedicated to encouraging healthy, vibrant aging through creative expression. 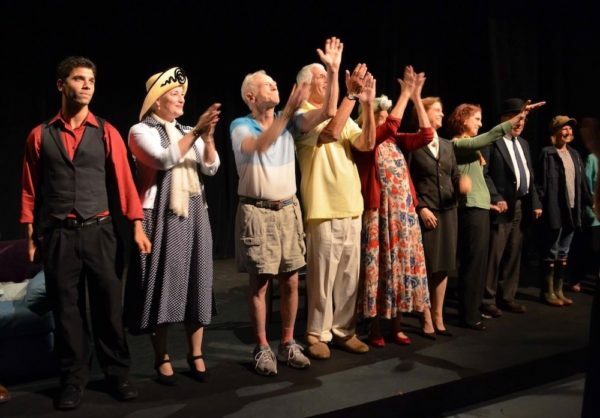 We provide opportunities for older adults to participate in the arts as performers, learners and audience. VIVA Main Stage: We produce two full-length shows each year, usually at the Dairy Center. These sold-out performances include a number of matinees to make it easy for older adults to attend. 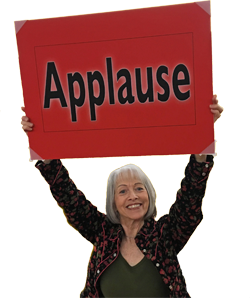 VIVA On the Road: For those who can’t travel to the theater, we bring short plays and programs to senior centers, the JCC, and senior residences in the surrounding area. VIVA Presents: Our monthly programs for the residents at Frasier Meadows Retirement Community are completely free and open to the public. VIVA at the Library: We also produce free monthly programs, sponsored by the Boulder Public Library.